Gymnastics is a great place to start… it doesn't matter if you stay in gymnastics for life, or move on to new sporting passions. Our Gymsquad will show you how gymnastics provides kids with a great foundation for their other sporting endeavours. 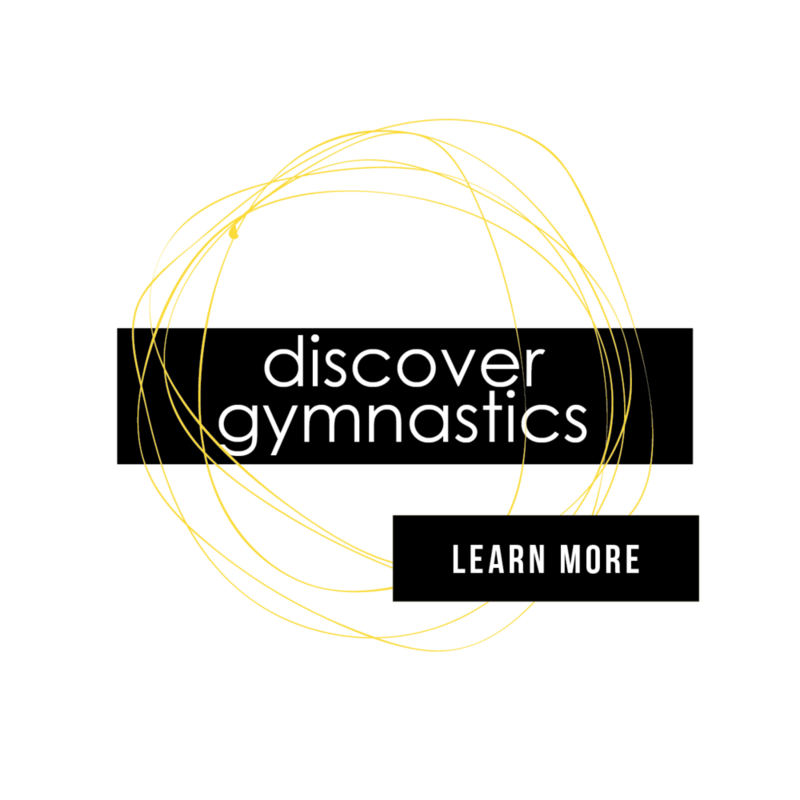 MAIN WEBSITE | Gymnastics WA is the peak body for gymnastics in Western Australia and is responsible for the promotion, support and provision of the sport to its members, member clubs, schools and the community. It's all possible thanks to our wonderful supporters.